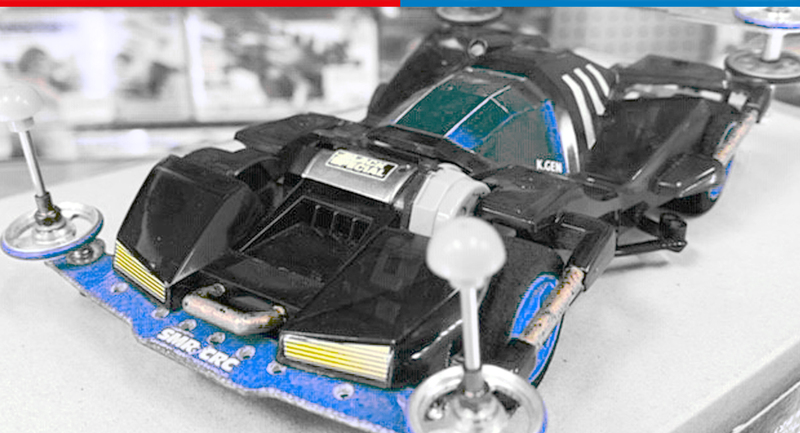 Pacific Coast Hobbies is running another one of their Mini 4WD races this Sunday, April 7th! 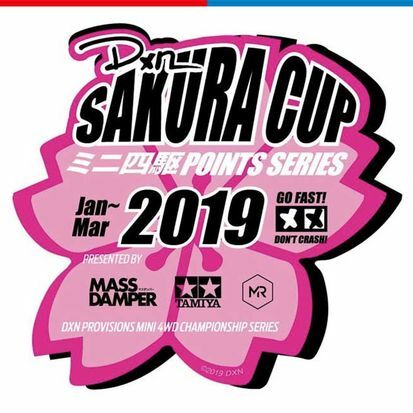 Track opens at 11am, first race starts at 2pm. 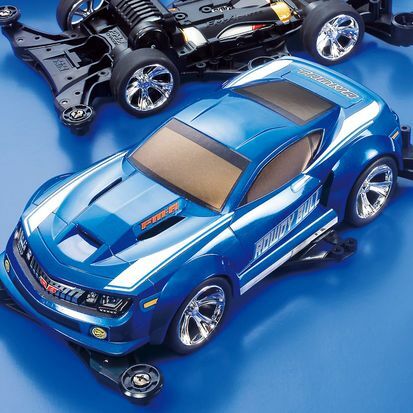 Tamiya Mini 4WD Racing is fun for the whole family - boys, girls, parents and grandparents alike! 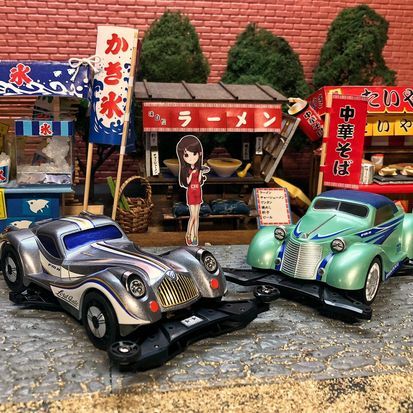 These Mini 4WD kits range from $12-$20 and take about an hour to build. Throw in a pair of AA batteries and you're ready to compete! We offer stock, out-of-the-box racing for kids and modified classes for the more experienced racers!